Sarkar Office Japan KK is a "Consulting and Administrative Legal Services" firm has been providing “One-Stop” solution for Japan immigration, company registration & post registration support both at entry & post entry level to foreign companies & entrepreneur since 1993. Q. 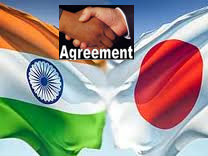 Can Sarkar Office Japan KK (SOJK) help in Japan immigration (work visa) & finding a job in Japan? A: We only assist in administrative legal procedures re immigrations matters for foreign expatriates & entrepreneur who is willing to invest & start a business in Japan. The applicant must have an employer in Japan or start business in investing in Japan! 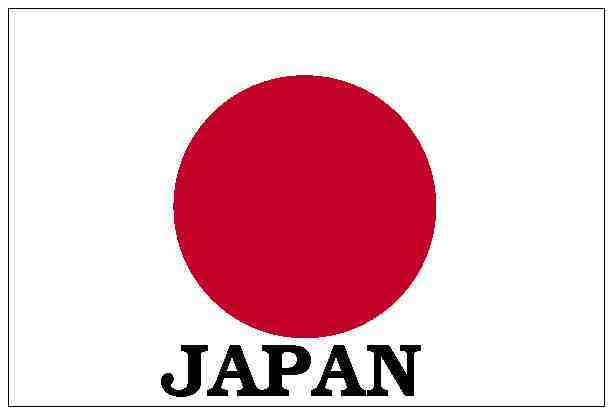 We DO NOT PROVIDE any service in providing employment in Japan. Q. Can SOJK assist in Short-Term Japan visa (for business visit, tourist, sight-seeing,etc)? A: We only assist in immigration application & procedures re work related visas, “Status of Residence” (work-permit) in Japan for foreign employees with job offer letter from a company in Japan and or foreign entrepreneur in Japan. Short-term visit visas (for business visit, tourist, sight-seeing,etc) are issued by the Japanese embassy or consulate overseas (under Ministry of Foreign Affairs) and work permits are issued by Immigration Bureau of Japan under Ministry of Justice. Q. Can SOJK provide a “Free Consultation & assessment service” to evaluate a case for feedback re obtaining a work permit in Japan? A: We DO NOT PROVIDE any “Free Consultation & assessment service”. Q. Scope of administrative legal services by SOJK? A: Please visit the link for at a glance list of “our administrative legal services”. Q. Can SOJK give 100% guarantee for obtaining work-permit / status of residence in Japan & re all other immigration services? A: We can’t provide any 100% guarantee as the decision is taken by “Immigration Bureau of Japan” under Ministry of Justice. However, our success rate so far handling immigration cases has been so far almost 100%. Q. What is SOJK’s fees structure? A: We charge our fees based on “Flat fees structure” per case and on time spent basis. Q. Can SOJK assist foreign entrepreneurs in guiding how to choose the best type / kind of local company or branch office incorporation suitable for the case & approx. investment required in Japan to have better chances in obtaining successfully the work permit from “Immigration Bureau of Japan”? A: Yes, we do that through our “initial consultation & assessment process” of the case and provide suggestions re best case scenario for a particular case! The “initial consultation & assessment process” is provided at a nominal flat fee basis. Q. Can SOJK guide in selecting the appropriate “status of residence” (work permit) to apply & the requirement & criteria for such application? A: Yes, we do that through our “initial consultation & assessment process” of the case and provide suggestions re best case scenario for a particular case with regard to above! The “initial consultation & assessment process” is provided at a nominal flat fee basis. Q. How to proceed with SOJK for “initial consultation & assessment process”? A: Please send us a mail with brief details re the exact requirement along with information on the individual who will require work permit, re employer in Japan or re starting a branch office or a local subsidiary company in Japan. After going through these information we’ll let you know the additional information required and our fees for “initial consultation & assessment process”. Q. Is there any discount for corporate clients having multiple cases over a period of time? A: Yes, we do provide such service with fixed monthly retainer fees for free consultation & corporate rate per case which is lower than individual one case. Monthly fees & special corporate fees varies depending on the precise requirement of the client. For official information please visit Ministry of Foreign Affairs (MOFA) & Ministry of Justice (MOJ) website for latest information and changes! Disclaimer: The above information is for illustration purpose only. 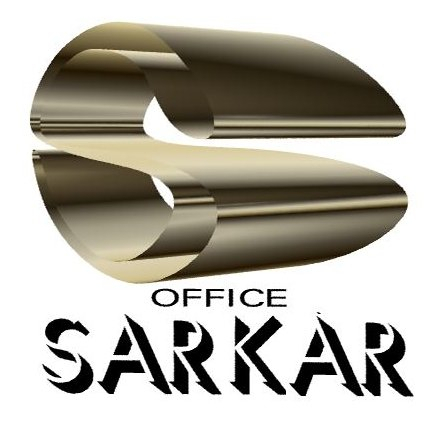 Sarkar Office® cannot be held liable for any decision made based on the information. Disclaimer: This information is for illustration purpose, no warranty is given that it is free from error or omission, and Sarkar Office® cannot be held liable for any decision made based on this information only!.